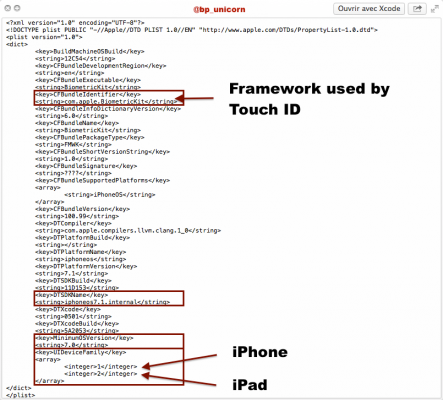 Apple's iPad to Feature Touch ID? Apple's next generation iPad may feature a Touch ID sensor. A couple of days ago, some evidences have been found in the iOS program code, which prove that the guys from Cupertino are actually planning to add fingerprint recognition to their new tablet. Notable mentions of Touch ID for the iPad have been discovered in the iOS code, indicating an upcoming iPad hardware refresh might include the fingerprint sensor. 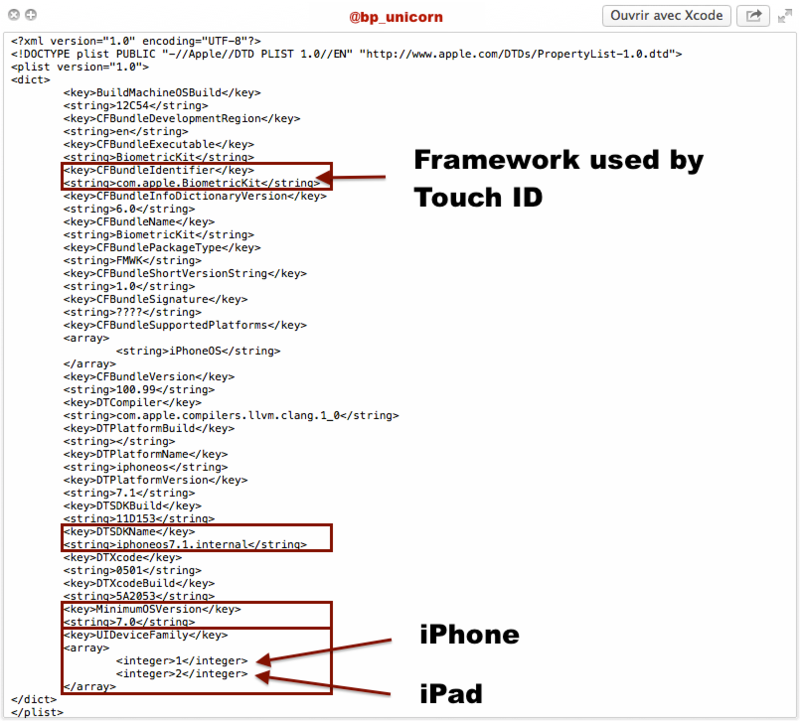 The traces of Touch ID for iPhone and iPad have been spotted in the BiometricKit framework. This framework is connected with a UI responsible for scanning fingerprints using the Home button. It would be interesting to see an iPad with a Touch ID sensor. Don't you think so?